We are very grateful to have the kind support of our campaign partners who help us spread the word about our work and raise vital funds so we can help families fight hunger. Creative ID, founded by Vaishali Shah in 2000, is a highly customised, strategic graphic design and marketing consultancy. Their areas of expertise include logo design and corporate identity, brochure design, branding, and marketing, They created the Curry for Change logo, designed materials in the past and have supported all aspects of the campaign since it started. Their sister company, Ananya, creates elegantly exotic, contemporary cards and stationery. 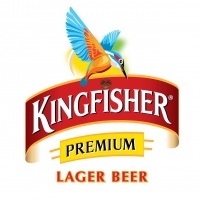 Kingfisher is India’s No.1, the first choice of the nation from Delhi to Doddanapudi, and the leading Indian beer the world over. Brewed to an authentic and most venerable recipe for more than 150 years, it is the perfect partnership for the heat and spice of even the richest of curries. They are generously donating products for events, competitions and helping us promote the campaign. For more information on The Real Taste of India visit their website. Sanjay and Shashi (son and mother) are a family run artisanal spice and tea company. Shashi was born in Kenya, grew up in India and has lived in the UK for over 30 years. She has 50+ years of cookery experience and is an oracle when it comes to using spices. They are especially well known for their spice tins and have various collections including a very popular Indian set, Moroccan set, African & Middle Eastern set, Chilli set, Sea Salts and Loose Tea set! 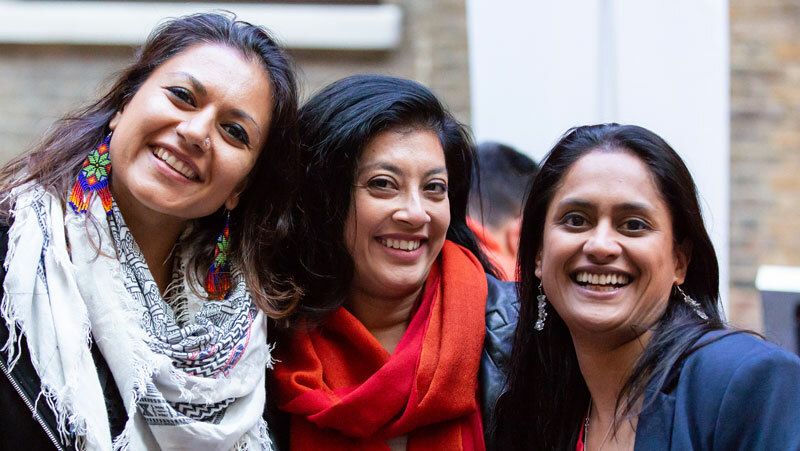 We are thrilled to announce they are the Curry for Change Spice Partner and will be kindly donating all our spices for our home host packs, cooking classe and prizes. Welcome to the Curry for Change family Sanjay, Shashi and the team at Spice Kitchen! We are honoured to have the support of a number of top chefs curry enthusiasts who champion our campaign, including Vivek Singh, Cyrus Todiwala and Asma Khan.